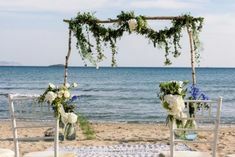 Planning a destination wedding in Greece is tough for a couple coming from abroad, but know that you have an ally in this, we are here to help. As professional wedding planners, we can offer you a wide range of wedding planning services. Our main goal is to provide inspiring and personalized services, creating the best experience for your wedding in Greece. What a wedding planner in Greece will do for you? Vendor suggestions and coordination’s. We are working only with highly experienced and totally reliable vendors, ensuring that we will a stress free ceremony and reception. 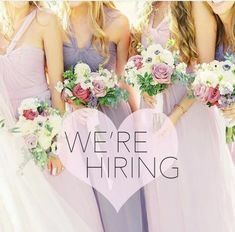 Ceremony and reception venues, Flower decorators, wedding photographers and videographers, catering services, transportation, accommodation suggestions, beauty services as makeup artists, hair stylist and nail artist, fireworks, dj music, live bands, traditional dancers, entertainments and any other service you may like, based on quality and your desired budget. 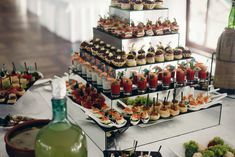 Pre-wedding or next wedding day party or brunch design. Looking for a wedding photographer in Greece? One of the most critical services, is the wedding photographer. In case of destination weddings, this can be more difficult, because you’re organizing everything from a distance, being thousand miles away.. 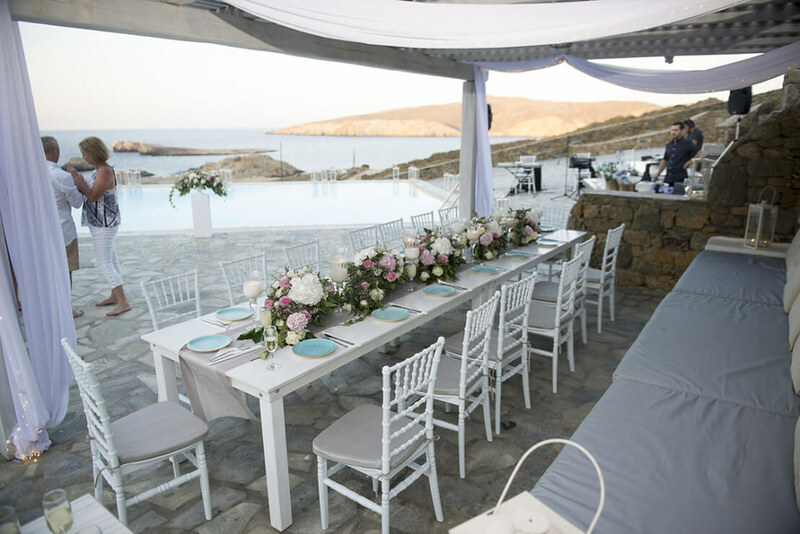 When it comes to destination weddings, “Wedding in Greece” has what you need for an elegant wedding. We know you want a wedding experience that is totally stress-free and full of personalized details highlighting your style. We are not working with ready packages. Every wedding is unique and totally different from others, so why you have to choose from something ready? Few of your friends and family can’t make it to your wedding? Don’t ne disappointed. We are offering the ultimate live broadcast experience ever! Live streaming is perfect for couples who want to broadcast and share their special moment online with family and friends around the world. With our wedding live streaming services, your guests watch your wedding ceremony and reception video live in real time via the internet, in their laptop or tablet or even their Smartphone, with both quality and reliability. Our team is made up on the highest technical skills videographers, ensuring that you will get high quality and reliability. 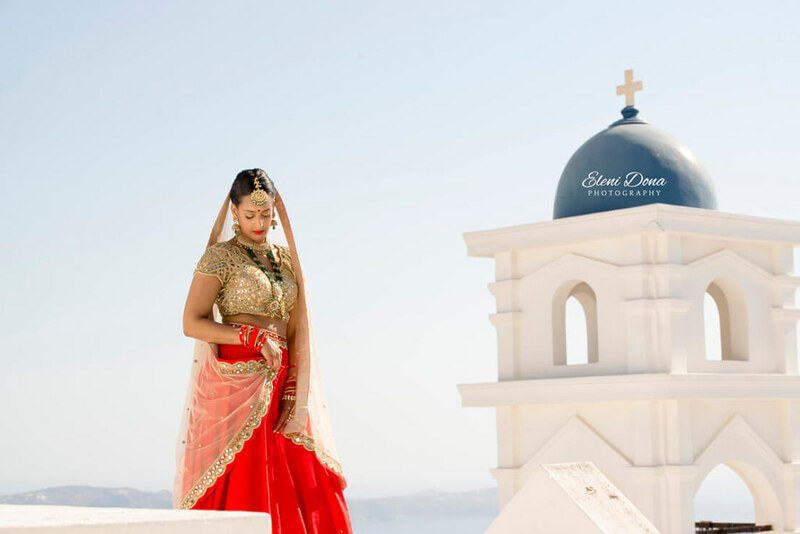 Your wedding day in Greece, will certainly be a day where all eyes will be transfixed on you. So you are looking to have a wedding dress that makes you look breathtakingly beautiful. There are so many shapes to consider. Whether you want a formal bridal gown or an informal wedding dress with timeless appeal we can help you find it in Greece. From the traditional and timeless ball gown dress, to exotic destination wedding gowns and even more. 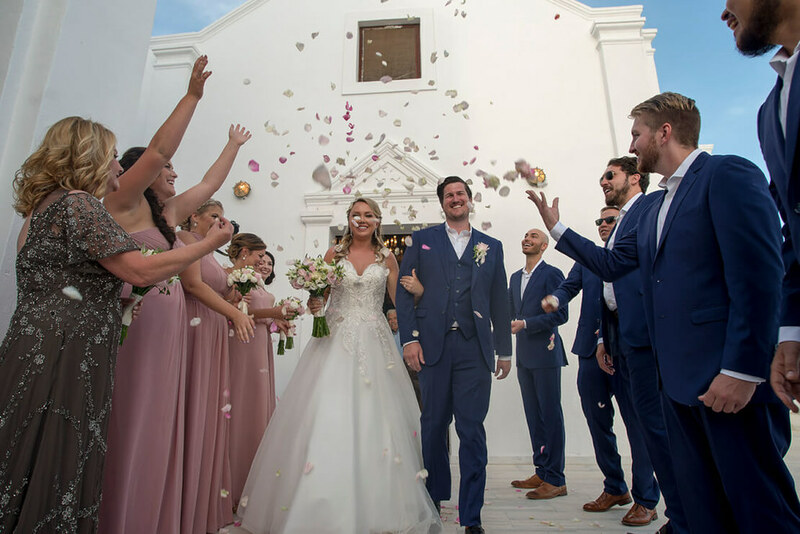 Find out about the special wedding gowns we have for your destination wedding in Greece, that will make one of the most important days in your life even more special. Do you need help with more than just finding a ceremony or reception venue? Whether you are looking to have a group of 15 or a group of 400 guests, we will help you plan the perfect wedding in Greece. With more than 2000 event venues all over Greece, we will simplify all the stress of finding the right venue to accommodate your wedding. 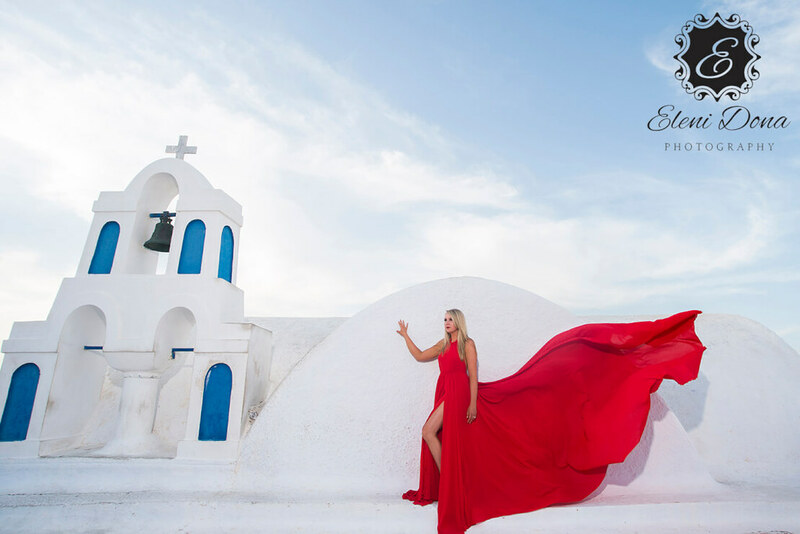 Maybe you’ve always dreamed of an intimate wedding in the famous Caldera in Santorini with the breathtaking view of the Volcano, or your own private wedding on a sandy beach having the ocean as your background, or a venue surrounded by trees and the Greek sun. While all these are looking as an idyllic image, it is important to know that there are many considerations that are necessary when it comes to search for a suitable place to make sure your perfect vision can become true. 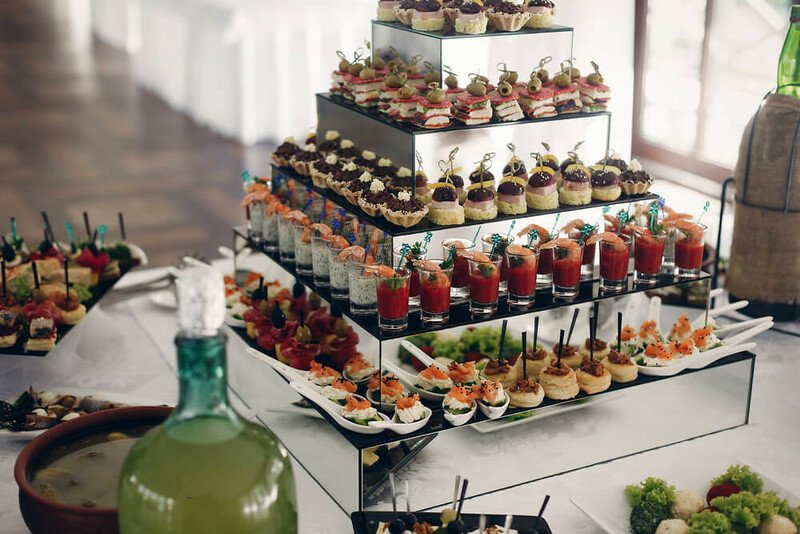 We will do all the research and hard work for you and at the end, we will provide you with a custom venues report that will includes all necessary information needed, as guests capacity, exact location, real photos (not from websites) and cost. It is easy to understand that location is the key. Venues have to be lovely to embrace all your guests and create the most unforgettable memories for your best day in Greece. Remember, it needs to have easy access for everyone, offering high quality services and of course, reliability to handle a destination wedding with guests coming from abroad. Our venue and location scouting experts will provide you with the most reliable services. Contact us and we will do the hard work for you. Photo-booths are becoming one of the most popular ideas, in wedding entertainment. 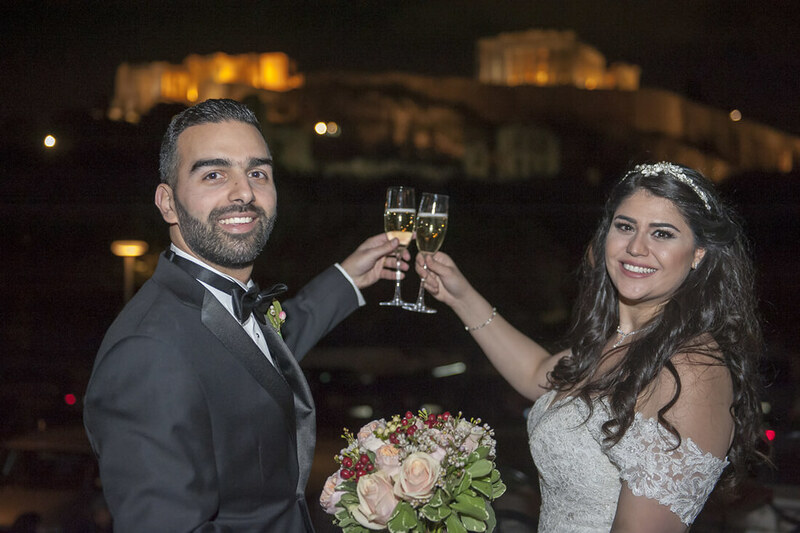 “Wedding in Greece” can provide you with studio quality phootbooth for your wedding or your party. Our booths are providing highest quality photo prints. Our friendly attendant will be present all the time, to operate the photobooth and help your guests, so you will be more than sure that everything will run exactly as you wish! At the end of the night, you will get a high quality photo album with all the photo strips inside, accompanied with your guests wishes. Also you will get all the photos captured from your special day in a USB stick, in high resolution. Superior idea?